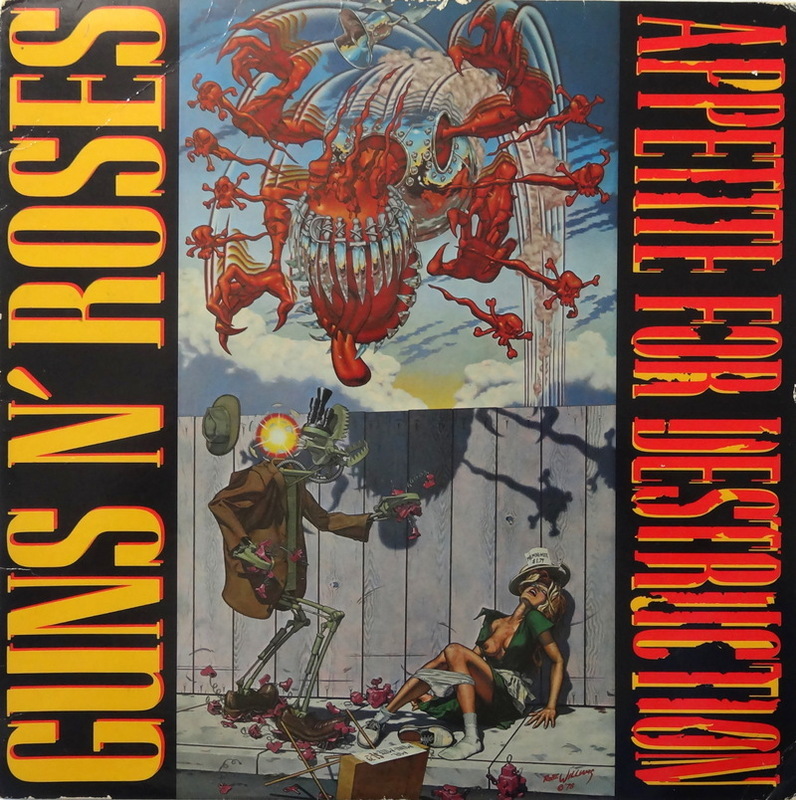 Greg David joins me on this episode to discuss the hard rocking album, Appetite For Destruction. 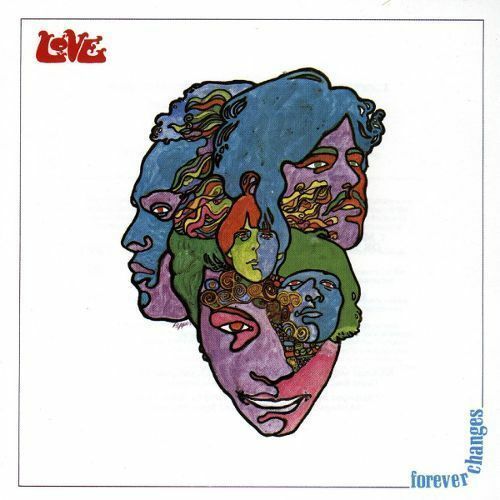 This album was a juggernaut when it arrived on the scene and still holds up to this day. "Welcome To The Jungle", "Sweet Child'O Mine", and "Paradise City" are the best known songs off of this album. Prepare thy ears for fun, facts, music and fun in this excellent new episode of the podcast so good we had to change the name. 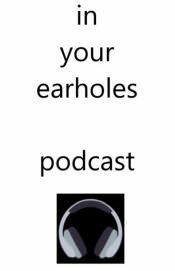 You can also follow the podcast @inyourearholes. Joining me on this episode is The Scarborough Dude. We are discussing an album that I never heard of before, but for my guest was a rite of passage in his life. It's a fascinating episode of storytelling and music. Well, we slapped this one together at the last possible second. Enjoy! Click here to sign up to talk about the greatest albums of all time here on the podcast! On this episode, Candice Lepage joins me again for her first pick in this series. 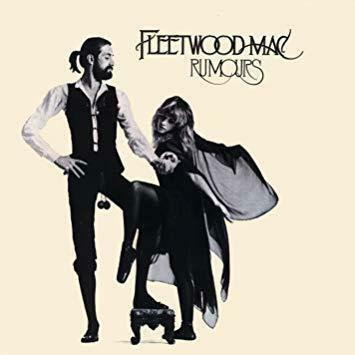 She chose Fleetwood Mac's masterpiece, Rumours. This album produced the hits, "Don't Stop", "Go Your Own Way", "The Chain", and more.